Monthly giving is an easy way to set your dollars in motion to help pets right here in Enid. We are all set up on the website to accept monthly giving contributions, if that is something you’ve been thinking about doing. 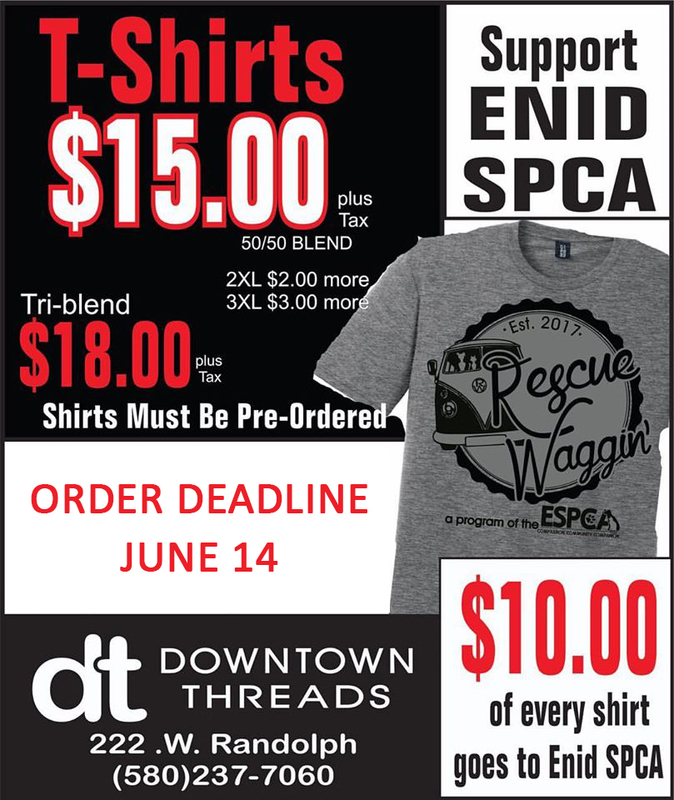 There is a great need in our community…even if you live somewhere else, but would like to support a loving pet care rescue…sign up to be an ESPCA Pet Partner and watch your dollars go right to work to help the pets we all love. We need you! Because of you we can do these things…we need your support and love. Thank you!